For Philippa Power, the Swans are in her blood. A weekend trip to the lake oval was a ritual for as long as she can remember, and she became the first person to leave a bequest to the Sydney Swans Foundation. Sian Gunson is a senior property manager for Myer. 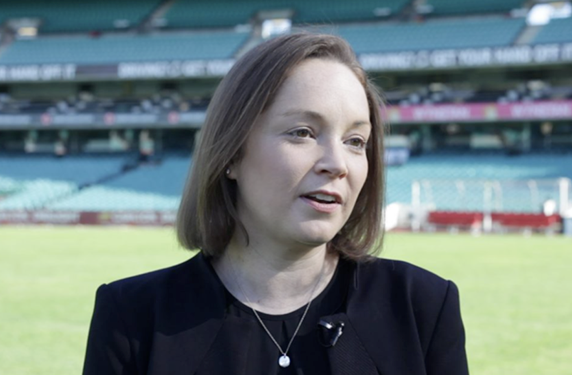 Now based in Melbourne, Sian grew up in Tasmania in a family of Hawks fans – But chose the Swans as her team.